The Church Organist Volume 1 is a method that will train organists properly for the traditional role of accompanying hymns and providing suitable service music. It is a comprehensive approach that introduces the techniques of organ playing step-by-step. 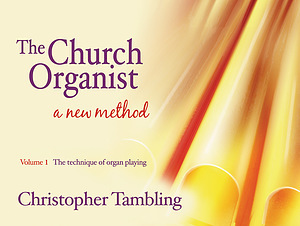 Aimed at pianists of grade 5 standard plus, The Church Organist Volume 1 begins by introducing the organ  its console, manuals and stops  before exploring the pedals, good manuals and pedals technique, coordinating hands with feet, proper use of stops, the basics of improvisation and many other skills important to todays church organist. Christopher Tambling is Organist and Master of the Schola Cantorum of Downside Abbey. He was an organ scholar at Canterbury Cathedral and St Peters College, Oxford, and is a Fellow of the Royal College of Organists. 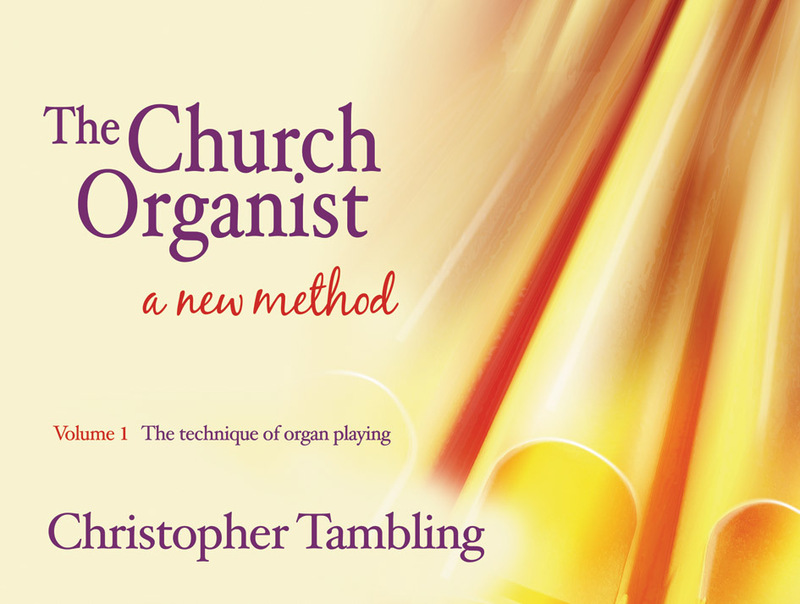 The Church Organist : Volume 1 by Christopher Tambling was published by Kevin Mayhew in April 2009 and is our 20352nd best seller. The ISBN for The Church Organist : Volume 1 is 9781848671416. Be the first to review The Church Organist : Volume 1! Got a question? No problem! Just click here to ask us about The Church Organist : Volume 1.